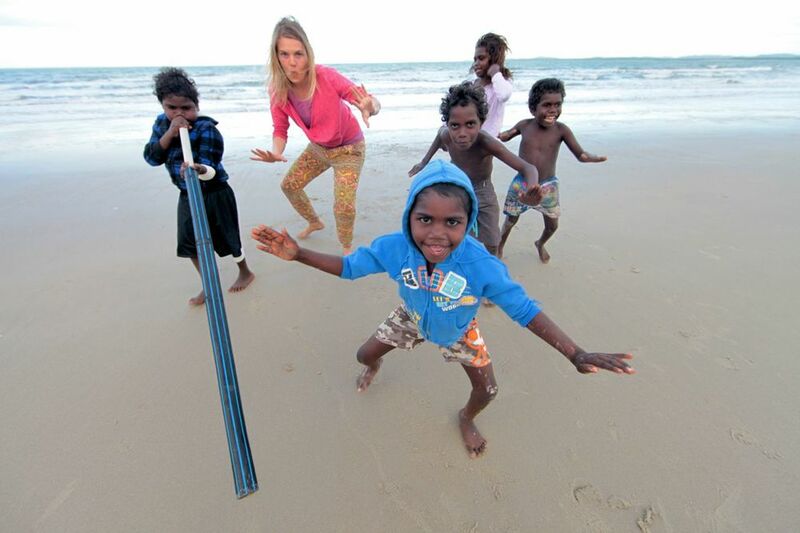 Become part of a small family community in East Arnhem Land. The Gay’wu women’s tour provide female visitors with the opportunity to come together with their Yolŋu sisterhood and learn about their culture, history and country. 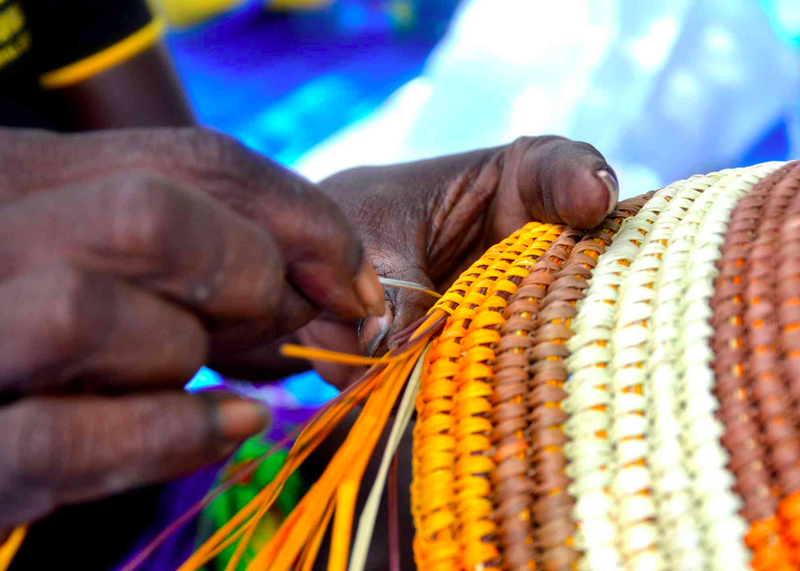 The dilly bag is a powerful and important cultural symbol in Arnhem Land, where it was first created thousands of years ago. Woven with dyed pandanus leaves, the dilly bag has both a practical and a spiritual meaning The practicality of holding foods and medicines gathered from the bush. The spiritual meaning of the dilly bag has given rise to the name of this tour, as it is also used to carry knowledge. The women of Arnhem Land wish to open their hearts to visitors and share the knowledge that have acquired over many thousands of years . Knowledge of the bush, the ancestors, the sky and the universe. The Yolŋu often say the land is their mother. It nurtures, heals and guides their lives. This is why the female visitor experience and connection to Yolŋu people is often so profound. The Gay’wu women’s tour provide female visitors with the opportunity to come together with their Yolŋu sisterhood and learn about their culture, history and country. 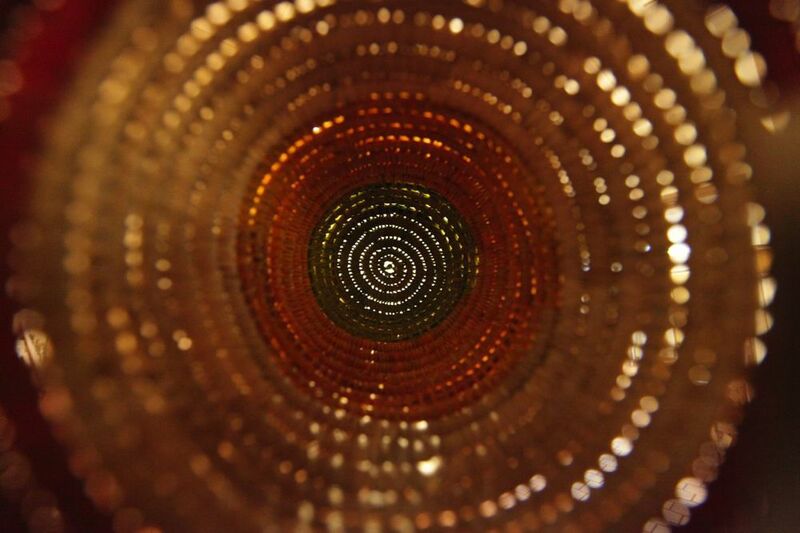 Equally it is an opportunity to reconnect with every aspect of their own lives – environment, spirituality, and philosophy. You will experience many extraordinary things on this tour, and time spent with the Yolŋu women is often described “life-changing”. 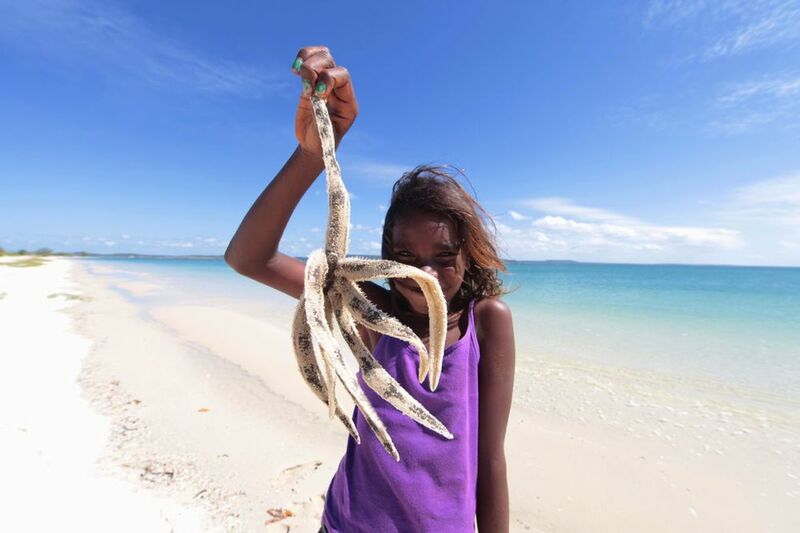 You will learn about and experience Yolŋu philosophy and kinship, weaving, painting, astrology, healing ceremony, crying ceremony (Nathi), cooking and bush medicine, dancing, gathering oysters or mud crabs and much more. Specific activities will vary according to the season and availability of materials. Disclaimer: These tours are subject to weather and transport schedules.